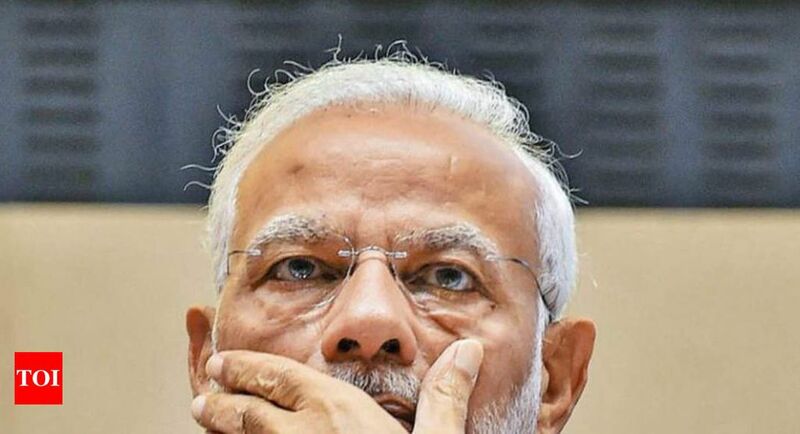 The Opposition has often criticised Modi and the Bharatiya Janata Party for using the defence forces in their campaign speeches to influence voters. On April 9 during a rally in Maharashtra’s Latur city, he urged first-time voters to dedicate their votes to the defence forces in the wake of the Pulwama attack and the Balakot air strike. Modi asked how can a country progress without nationalism. “If we don’t tell them what our views are on this, then what is the logic in that?” he asked.